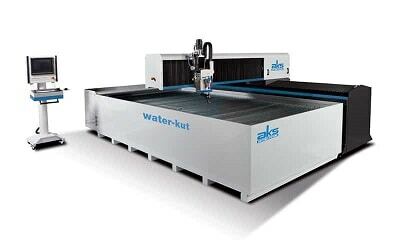 The AKS Cutting Systems annual sales meeting just happened at our headquarters in Cleveland, Ohio. 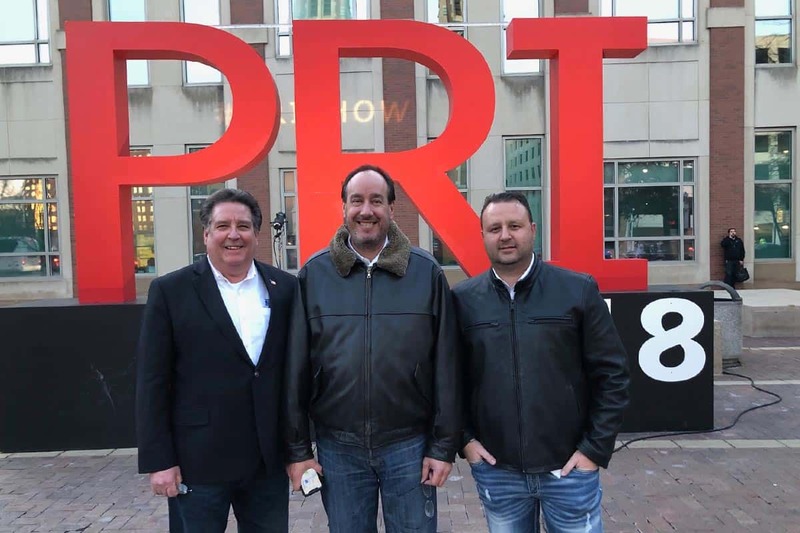 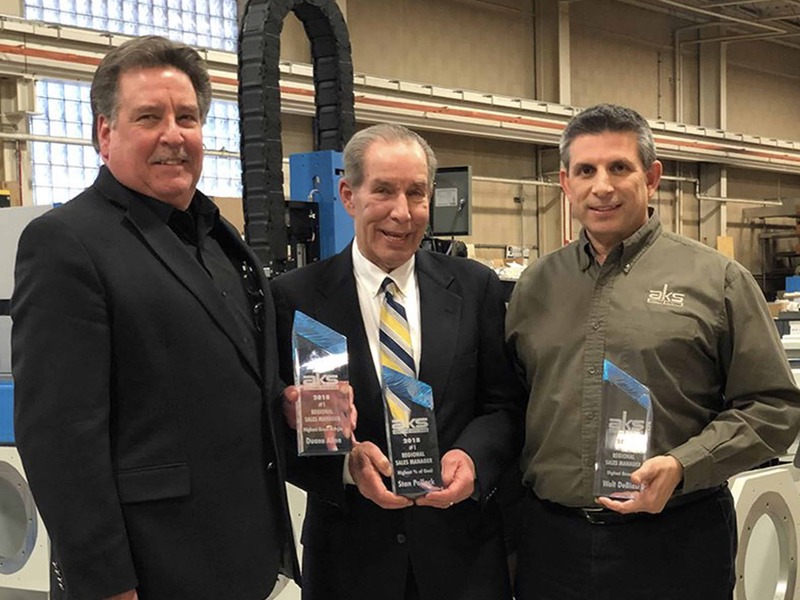 Walt DeBiasi, Stan Pollack, and Duane Allen were each presented with awards for outstanding work in 2018. 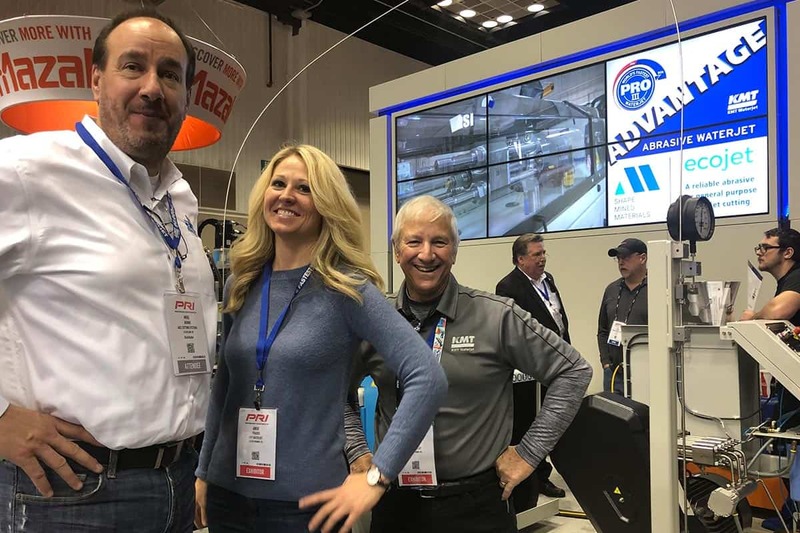 Thanks to you and all of the AKS sales team for making it a great year! 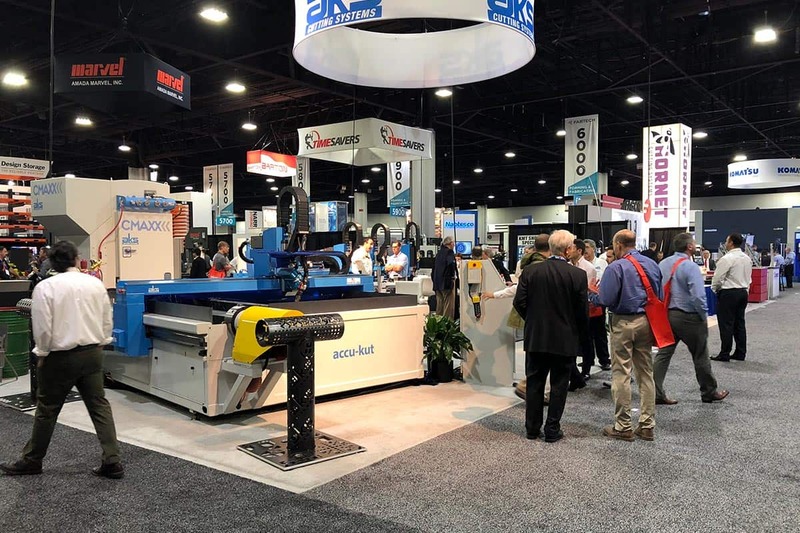 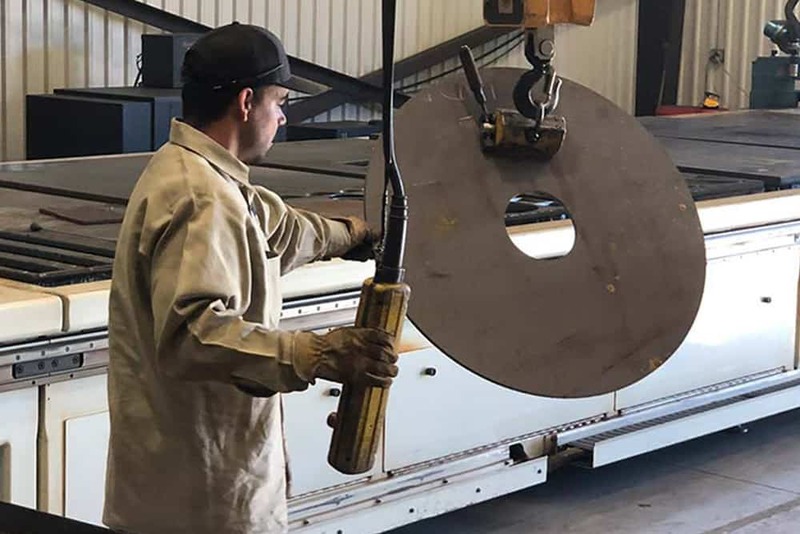 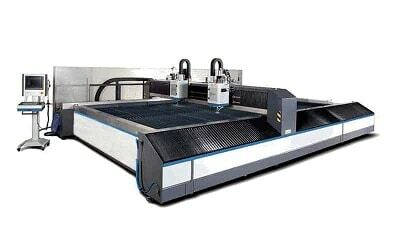 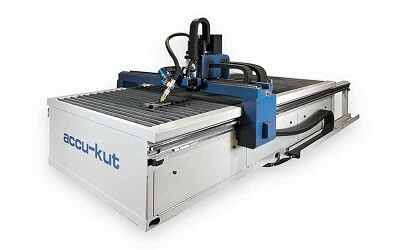 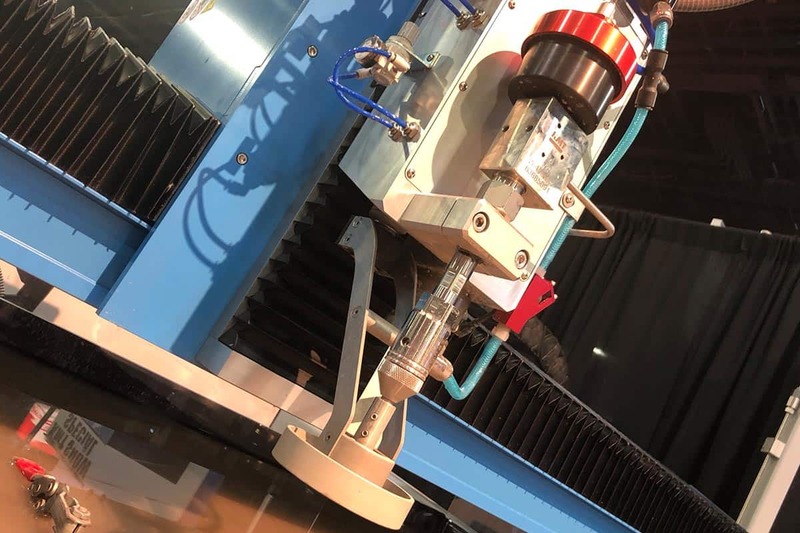 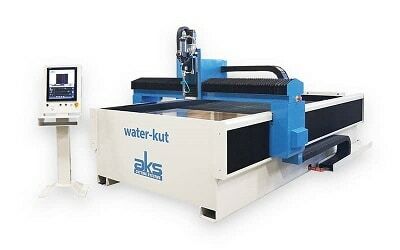 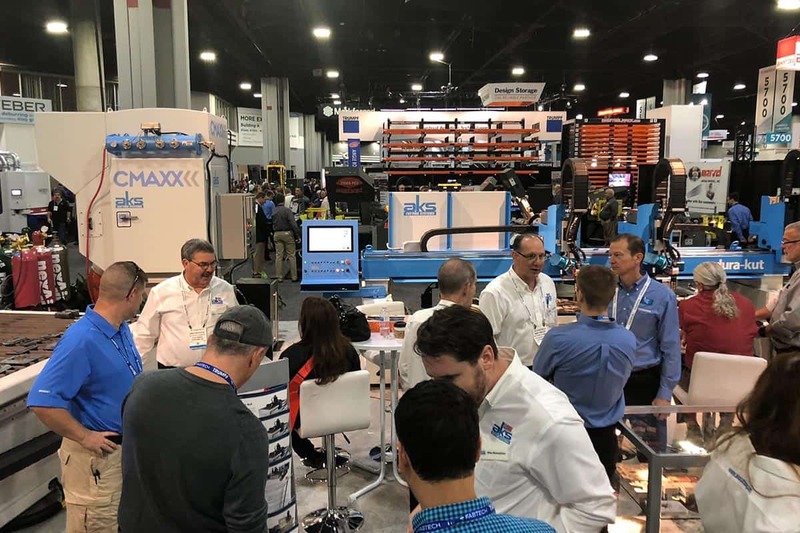 AKS Cutting Systems manufactures CNC cutting machines including plasma cutters, waterjet cutting systems and oxy-fuel burning tables for the sheet metal, plate metal, and fabricating industries. 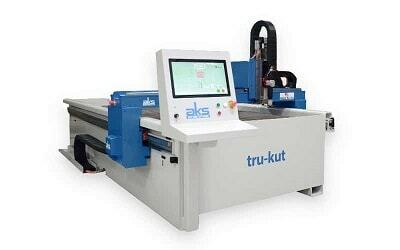 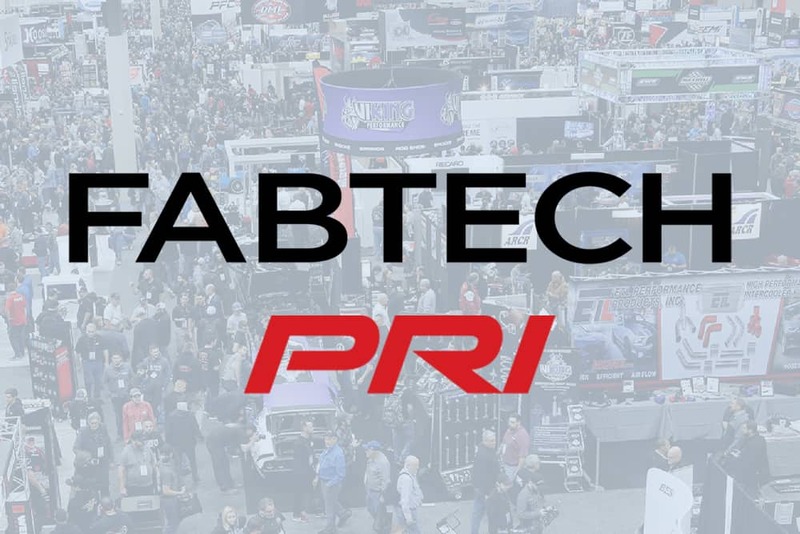 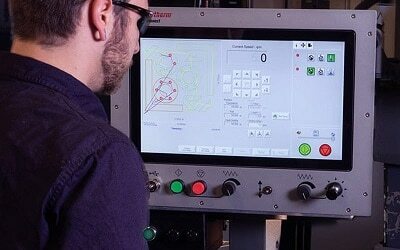 AKS Cutting Systems and our products have a reputation for durability, accuracy and reliability, with thousands of machine installations worldwide. 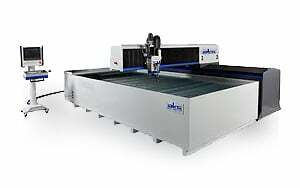 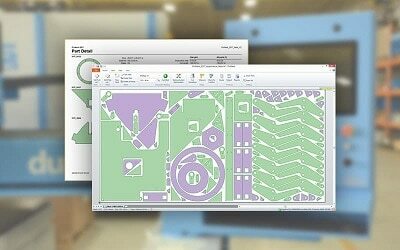 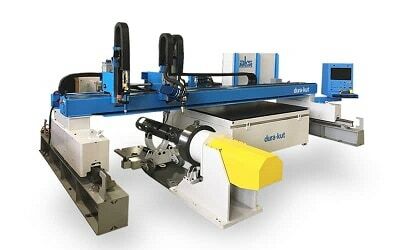 Please contact us for more information about our cutting system products. 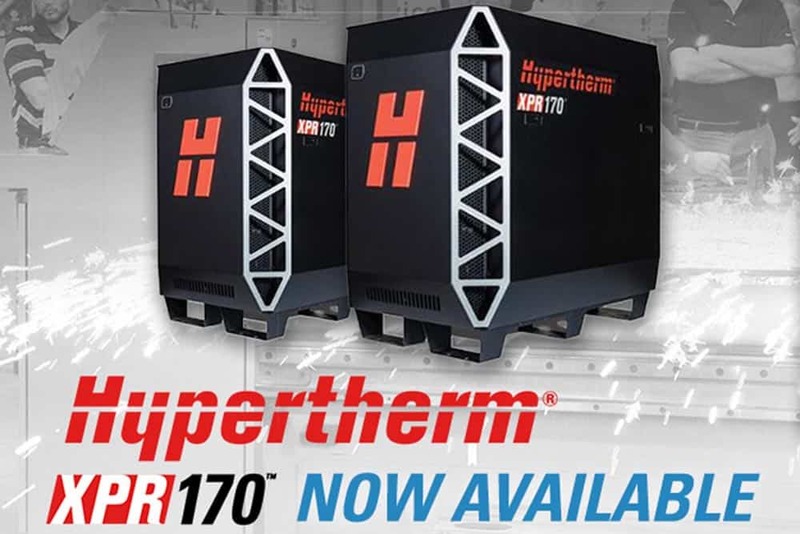 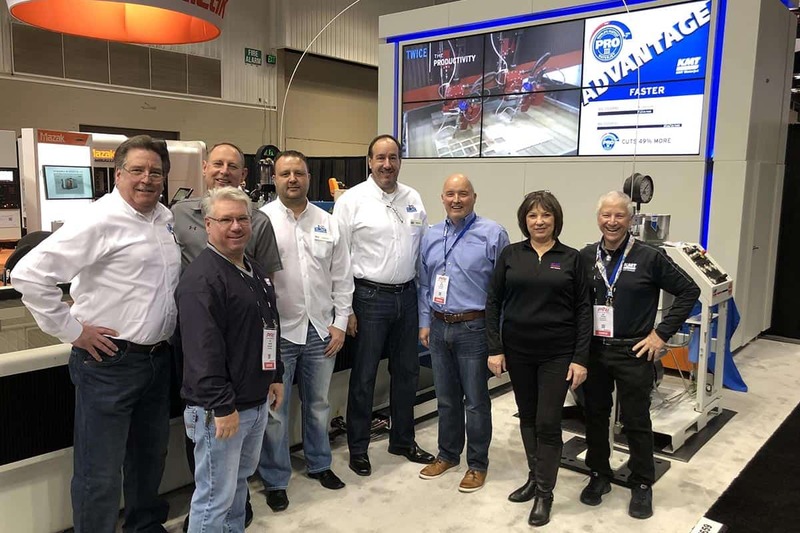 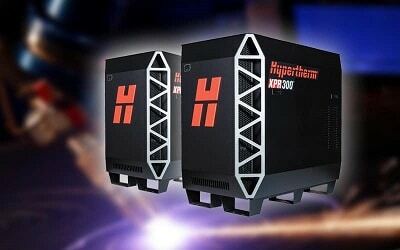 Introducing the newest member of the X-Definition™ family The Hypertherm North America #XPR170 mechanized cutting system.